Dolezal got on welfare allegedly claiming she was living on just a few hundred dollars a month that friends were giving to her as gifts. But investigators alleged she failed to report tens of thousands of dollars in income from her memoir, "In Full Color: Finding My Place in a Black and White World," so she could collect $8,847 in food and child care assistance from the state Department of Social and Health Services, the paper said. 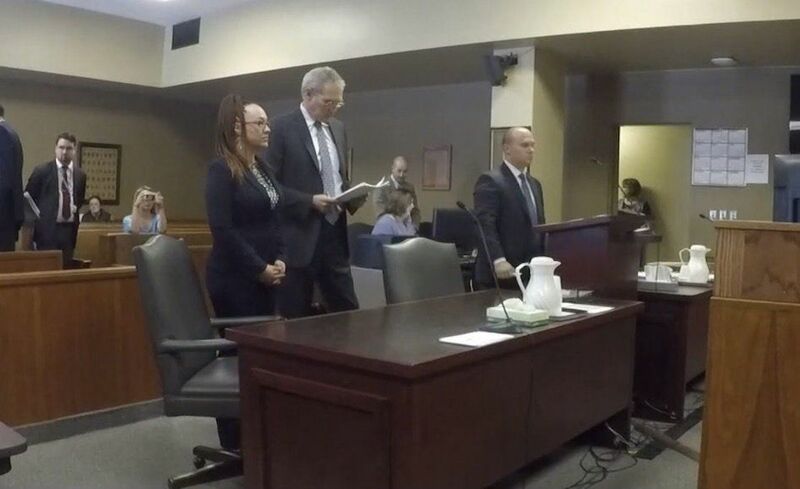 But her attorney, Bevan Maxey, told KREM-TV that Dolezal reached a diversion agreement with the court and will have to pay back the money and complete community service. Once that happens, Dolezal's charges can be dismissed, the station said. Dolezal's white parents outed her as white in June 2015. At the time Dolezal was president of the NAACP chapter in Spokane, Washington, and even taught Africana studies at Eastern Washington University the previous fall. 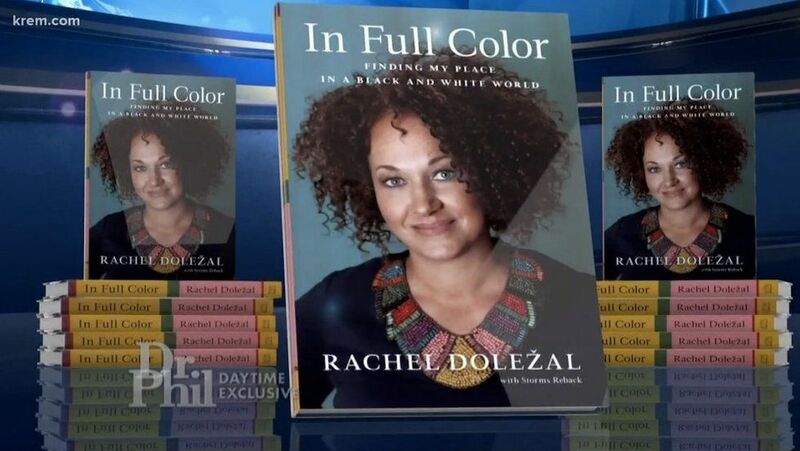 Dolezal defended her identity at the time: "I would definitely say that, 'Yes, I do consider myself to be black.'" 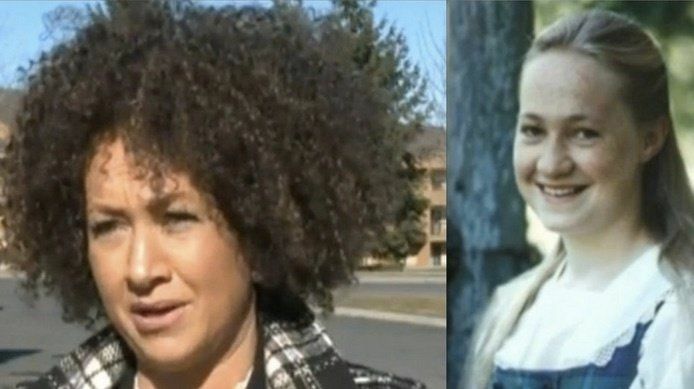 After her race was revealed, the NAACP said it would stand behind Dolezal: "One's racial identity is not a qualifying criteria or disqualifying standard for NAACP leadership," according to the NAACP's statement at the time. But Dolezal stepped down from her post that same month. In addition, Dolezal's 2002 lawsuit against Howard University soon surfaced in which she alleged she was discriminated against because she was white, further added fuel to the fire. 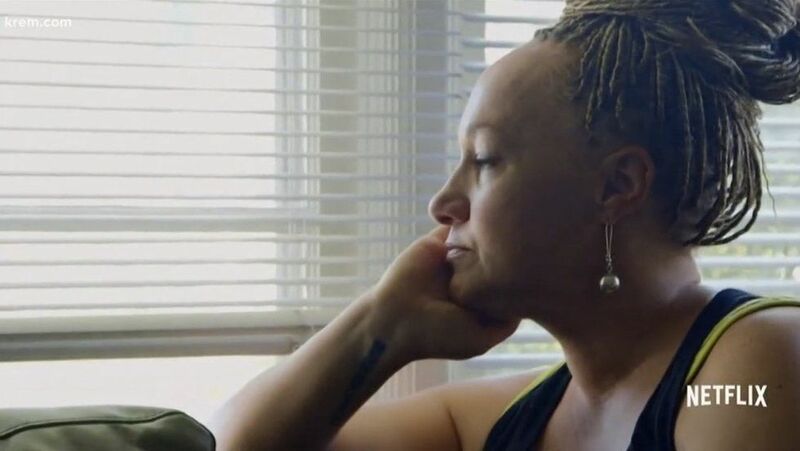 But a year after her story made national headlines, Dolezal appeared on the "Today" show and said, "I don't have any regrets about how I identify. I'm still me, and nothing about that has changed." The following report includes footage of Dolezal from her first welfare fraud court appearance, KREM noted.